Often when I 'clip' or 'share' an article from Chrome, the WSJ, or the NYTimes app, it fails without warning me that I will be disappointed later. It might do this a number of ways, all of which should be 'noisy' failures, i.e. they should notify me, the user, that the clipping was NOT successful. 2) I get a 'not signed in' webpage. Of course, I'd love it if these clipped correctly. That would be great! But at the least it should fail noisily. Sometimes the "Clipping" image lingers for quite awhile, depending on the nature of the item being clipped, connectivity on both ends, etc. It should eventually be replaced by the clipped material. Current versions of the app have a "Clip again" option in the 3-dots menu at top right of the note, FWIW. As for log-in screens and the like, a similar issue was noted recently in another thread (below). 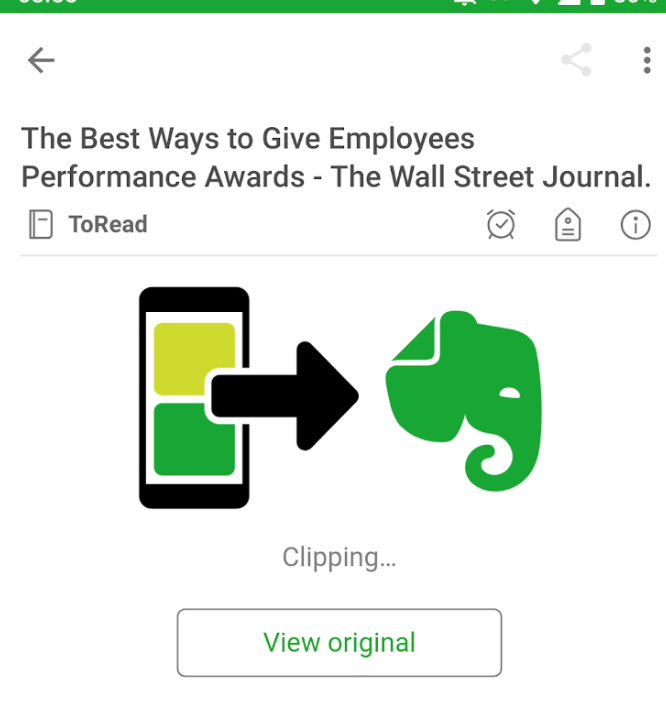 It seems that more and more Websites are requiring logins, or cookie consent, etc., for what seems to them like a fresh access to the page when Evernote does its clipping. Evernote clipping behavior 'appears' to have changed over the last 6-8 months, and behavior like Dan Egan's failure type 2 shows up. Specifically, notes that I've clipped from an NYTimes paid subscription (existing for 5+ years, and since ended), a WAPO paid subscription (ongoing for 3+ years), and most recently, a Sports247 paid subscription (ongoing, for 3+years) have shown the behavior of clipping all metadata correctly (date, title, URL, etc.) 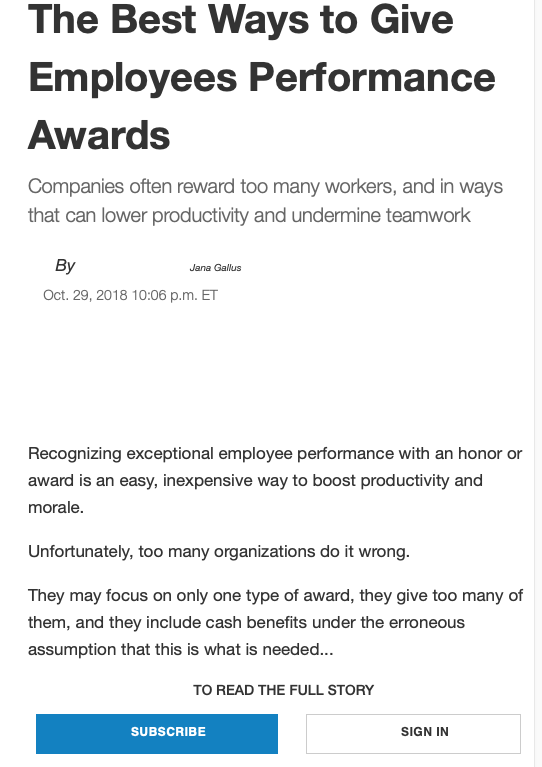 but the actual clipped note content is covered over by an opaque layer. although I can (vaguely) make out pictures and some article text through the layer. A login widget (which is functional, as opposed to just a visual button) is also saved as part of the clipped note, indicating I haven't been logged in to a subscription prior to clipping, although I have been. I've also attempted logging out and logging back in, and then reattempted the clipping process to see if this solved the problem, but it didn't. This behavior is a change from previous behavior, which saved metadata and content correctly for any web content, and appears to only happen for sites requiring a subscription to access content.